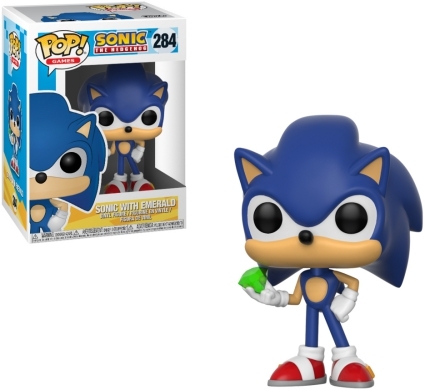 Take it from the guy who loves adventure...what you see is what you get, and Funko Pop Sonic the Hedgehog is not any different! 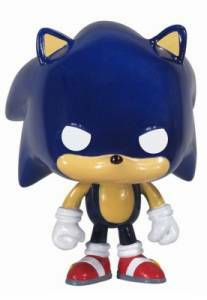 If you have ever played or watched the title character from Sonic the Hedgehog, you might remember a bluish blur. 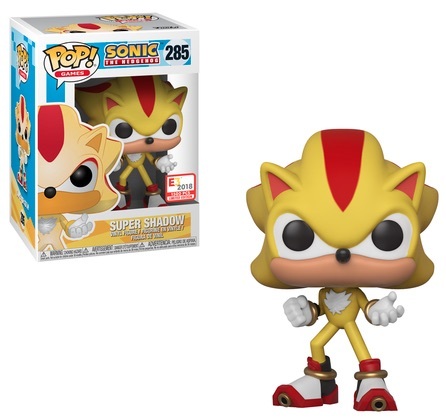 Well, collectors can rest easy as the little guy is featured quite visibly. 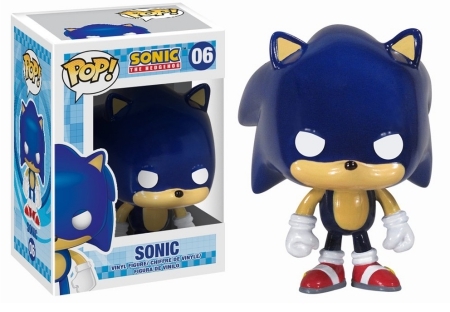 Although typically easy-going, the original Sonic vinyl appears to mean business as he stands with closed fists, and his blue quills are slicked back. Of course, it doesn't matter how relaxed the adventurer is, he (and his Pop!) are always rocking the red "Power Sneakers." 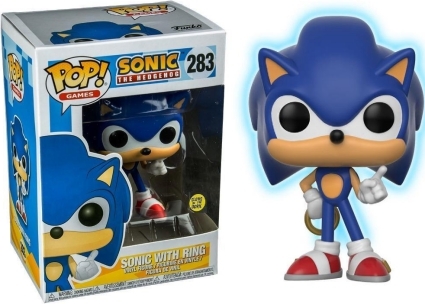 Order Pop Sonic the Hedgehog Figures on Amazon. 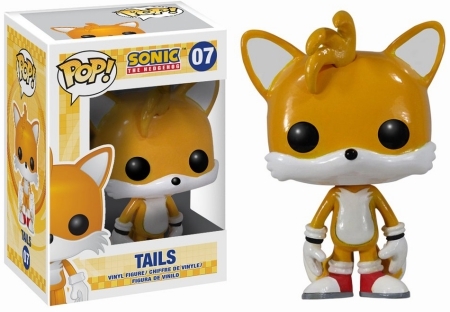 Sonic's best friend, sidekick, and protégé, Tails is included in the initial set, as well. 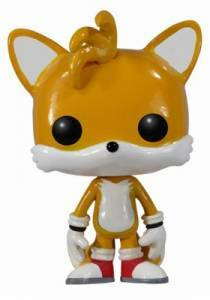 The adorable orange fox has long arms that rest just above his feet. 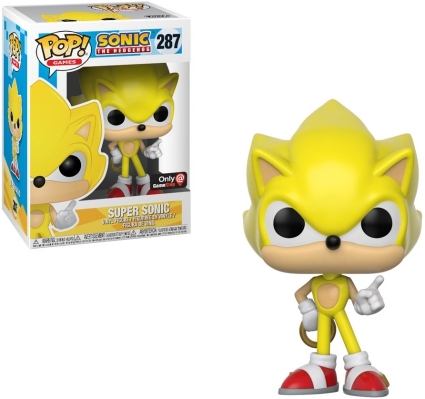 Also, his iconic split tail is just visible behind his legs. 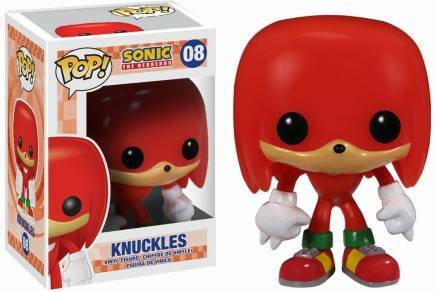 Sonic fans and collectors can also find Knuckles with spiked white gloves. 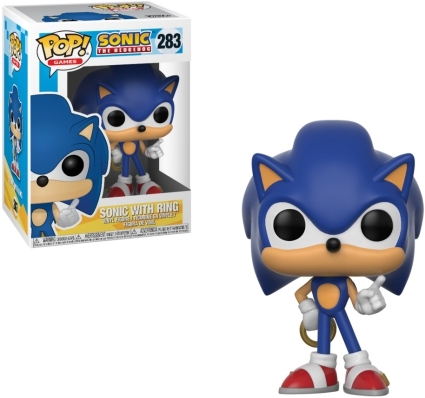 The second wave of Funko Pop Sonic the Hedgehog offers a more modern appearance for Sonic holding either an emerald or a gold ring. 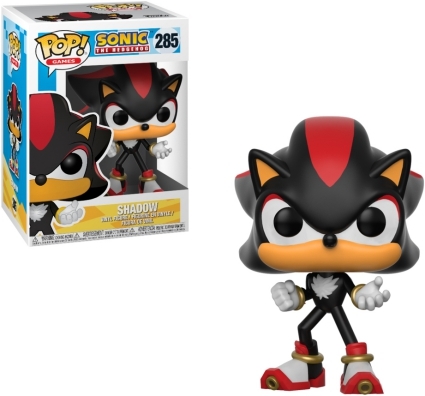 Additionally, Shadow and Dr. Eggman make the cut for the Pop! 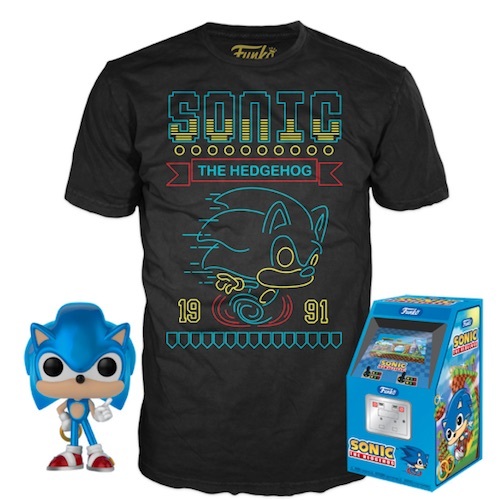 Games release. 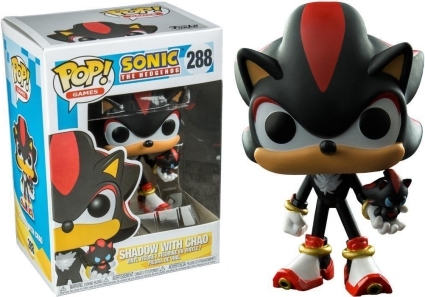 Exclusives include a yellow Super Sonic issued through GameStop, and a Sonic glow-in-the-dark (with gold ring) at Toys R Us outlets, while Hot Topic is the retailer for Shadow holding Chao. 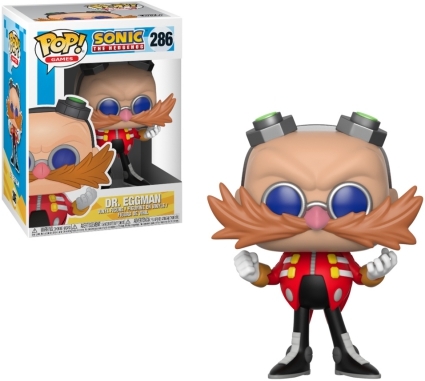 Order figures at Entertainment Earth.